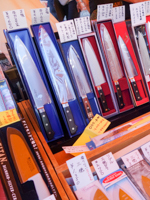 Seki, a town known for the manufacture of cutlery and knives, is located in south-central Gifu Prefecture. It inherits the tradition of swordsmith techniques that started in Kamakura period (12-14th centuries). During the Sengoku period (16th century), "Magoroku Kanemoto II" succeeded in forming a robust sword by applying unique swordsmith techniques. 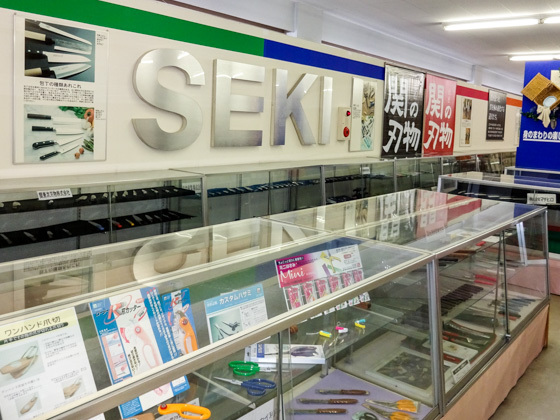 The brilliant traditional method was passed down to younger generations, thus today Seki has become a well-known production site of knives and blades. 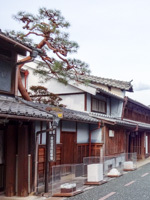 We are offering guided private tour of Seki City from Nagoya and around. You are also requested to pay for the transport, admissions, etc. for the guide. If you are interested in , please contact us. Tour ends at 15:50 at the station. This tour is a private tour and conducted upon request. You can choose a meeting point, such as your hotel in Nagoya or Gifu. Also a tour by private car is available. Guide fee for a group is from 25,000 yen. You need to pay for entrance fees and meals for you and our guide during the tour. If you choose other places (such as Nagoya Station) as the meeting point, you are required to add transportation fees for yourself and our guide. 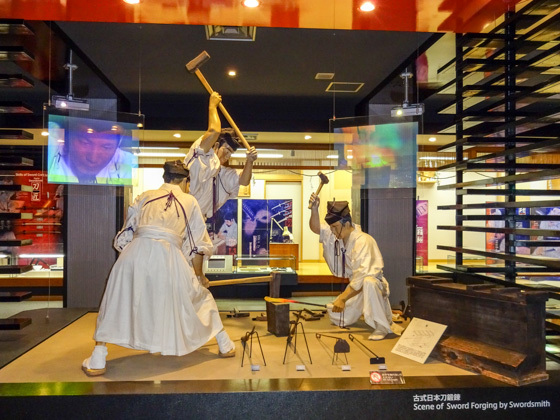 The museum shows videos, records and materials, and exhibits to introduce the traditional skills and techniques of swordsmith that have been inherited. Open from 9:00 to 16:30. Closed on Tuesdays and the day after public holidays. Admission: 200 yen for adult, 100 yen for child. 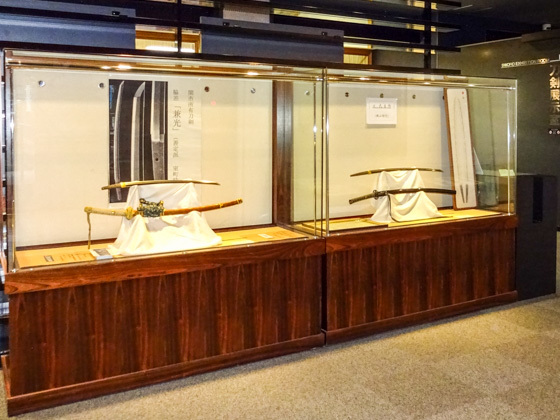 The 1st floor has an exhibition room of swords from the Muromachi period up to the present time. 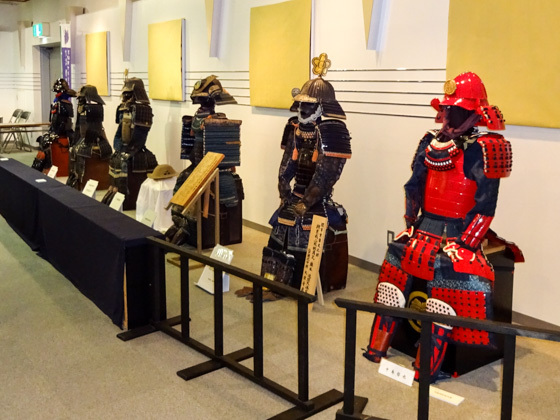 Historical records of swordsmith in Seki, performance demonstrated by swordsmith, and sword technicians are also available. Professional demonstration of forging of Japanese swords can be observed during the Hamono Matsuri (festival) period in October, and on the 1st Sundays of March, April, June, and November. The performance is also available upon special request (for a fee). On the 2nd floor, products of the modern cutlery industry and artwork made by international and domestic designers are displayed. Over 2,000 pieces of kitchen knives, scissors, knives, nail cutters and imitation swords are for sale at around 20% discounted price from the market value. Open from 9:00 to 17:00. Closed during year-end and New Year holidays. 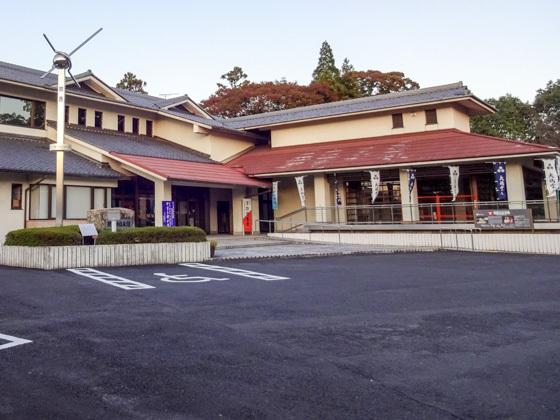 It is a museum operated by Gerber Sakai, a knife manufacturer. 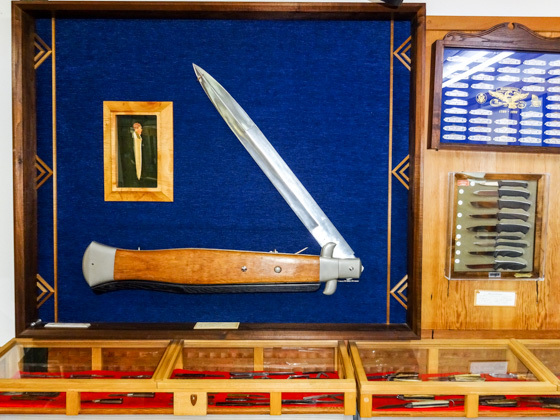 Around 1,500 sets of unique and valuable knives collected from 30 different countries are exhibited. There is also a knife shop in the museum. Open from 10:00 to 16:00. Closed on Saturdays, Sundays, and holidays. Free admission. Many of the cutlery factories in Seki city welcome people to enjoy a factory tour. Each factory is different and has its unique points. 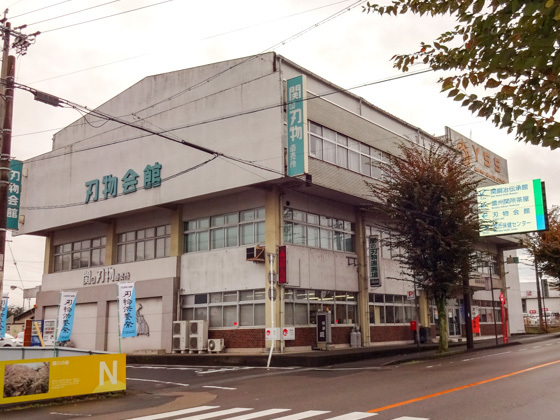 Hasegawa Cutlery specializes in scissors, while Fujitake mainly manufacturers kitchen knives, and Marusyo Industry produces various kinds of cutlery. You can get to see different processes operated by cutlery professionals. Factory visits require reservation well ahead of your visits. So please consult us if you like. The city is also famous for being the place where Ukai (cormorant fishing) started in Nara period (8th century). There are many historical and cultural places to visit in Seki City. Please see part 2 of Seki.